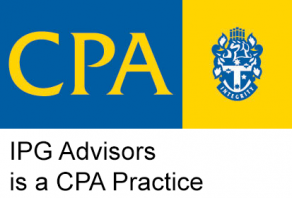 IPG Advisors is an industry leader providing a full service offering in business advisory and accounting, tailored to families and businesses large and small. We are a long standing firm with over three decades of delivering a respected and trusted service to the people and businesses throughout the South West of WA and beyond. We lead the industry in the financial technology space through automated accounting systems which streamline operations and reporting for our clients and provide a lending hand to help our clients succeed in the financial space. A total solution in accounting and financial services. More time in your business and less time on accounts. Real time access and reporting at work, home or on the go. Three offices strategically located in the heart of the South West. We work with a large network of professionals to ensure that all pieces of your financial puzzle are working together and moving forward. A complete solution to all your financial needs in one place. Achieve success for your family business. Safeguard your assets. Build wealth and freedom.